Do you want to make a difference in the world? Do you want to start making changes for the better? The problem is that a lot of people have these goals but they don’t feel as though they can accomplish them because they aren’t smart enough, good-looking enough or even confident enough. This is never the case, and it’s important to know that you absolutely do have the power to get out there and change the world- and by following these tips, you will be able to achieve your dreams faster and easier than ever before. 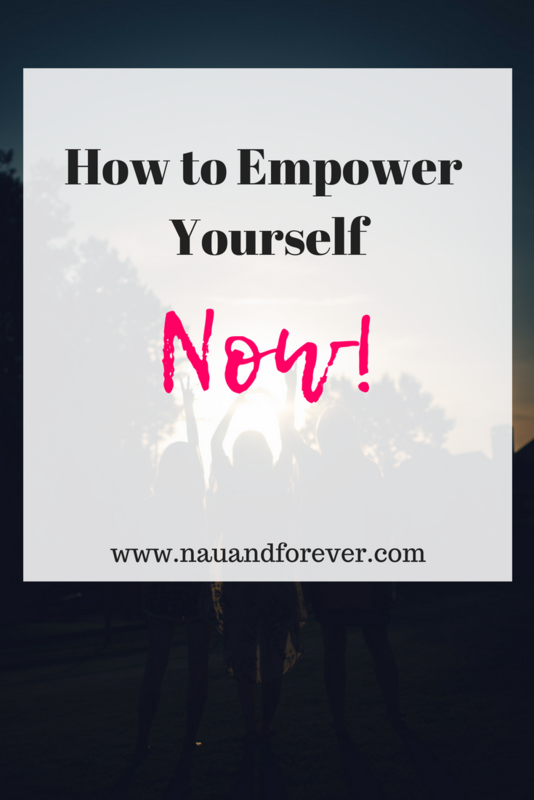 Find out how to empower yourself NOW! You really do have the power inside you to believe that anything is possible. The more you open yourself up to responsibility and possibility, the more creative you will become. Eventually, you will craft a world where you can succeed and where you can do anything. A lot of people have an attitude that is angry or even defeated. It’s important to know that if you have a negative mindset then this will ultimately cause you to have a closed mindset. If you want a better outcome then you need to push yourself and always try and be better. If you want some inspiration, consider looking up women in public leadership. When you stay open to new possibilities, you will find yourself doing things you never thought possible. Stepping out of your comfort zone is vital! Things are going to happen that you either don’t like or don’t agree with. You will encounter a lot on your journey, and for this reason, you need to focus mentally on who you want to be and how you deal with these challenges. You need to focus on you, and you also need to work quietly while letting your success do the talking. Just because another person is successful, that doesn’t mean that you are a failure. You need to run your own life and stop worrying about your “competition”. Focus on what is right in front of you and remember that life is not a competition. Sure, there will be people who achieve success faster than you do and there will even be people who start after you do and go on to achieve their dreams within the year, but that doesn’t mean that you are not trying hard enough or slacking. It’s just life, so don’t compare yourself to others and don’t get down about the things that are happening around you. Success is different for everyone, and one day you may wake up and realize that you have achieved everything that you have ever wanted. So in order to be happy and successful, you really do need to focus on yourself and you also need to try and prove to others that you are capable of anything. This is more than possible for you to do, and you absolutely can do anything you set your mind to. When you know how to empower yourself, you can accomplish anything! For more ways to improve your mindset, check out my 5 tips here! Is There a Dark Cloud Over Your Head?